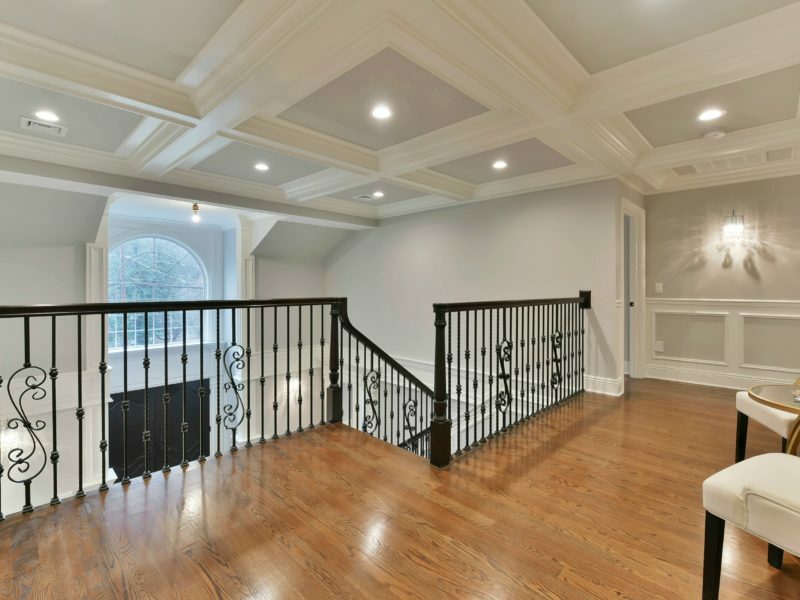 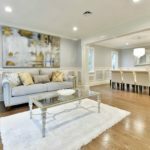 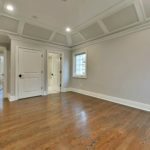 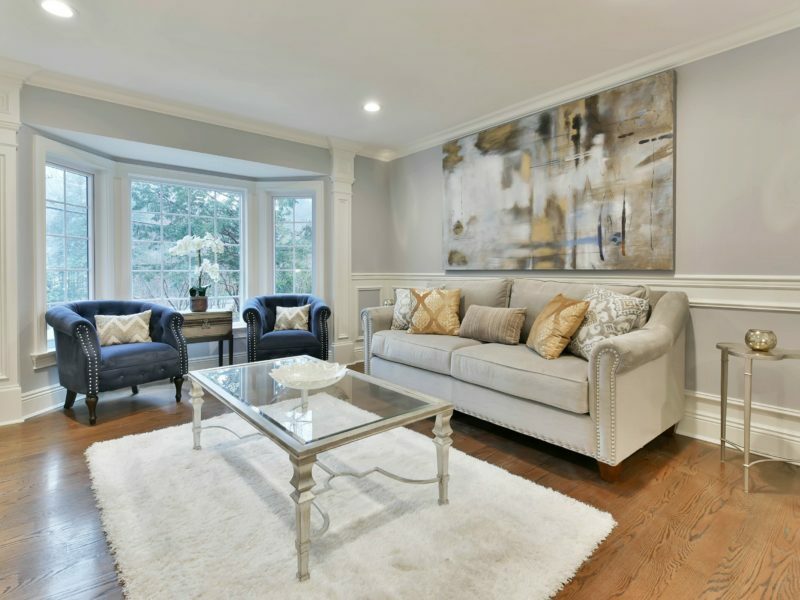 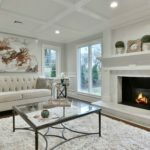 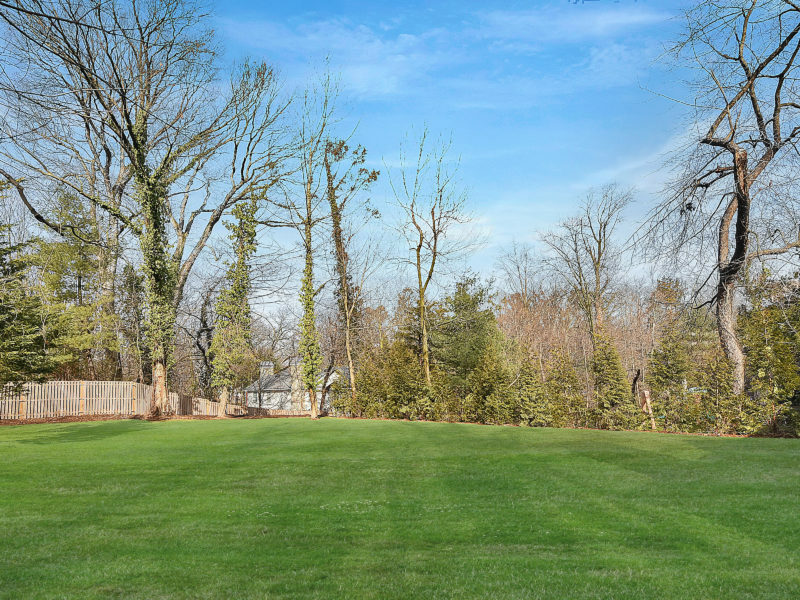 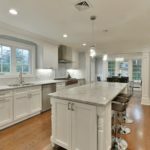 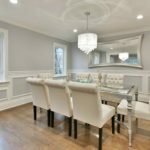 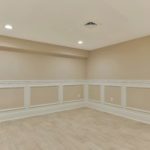 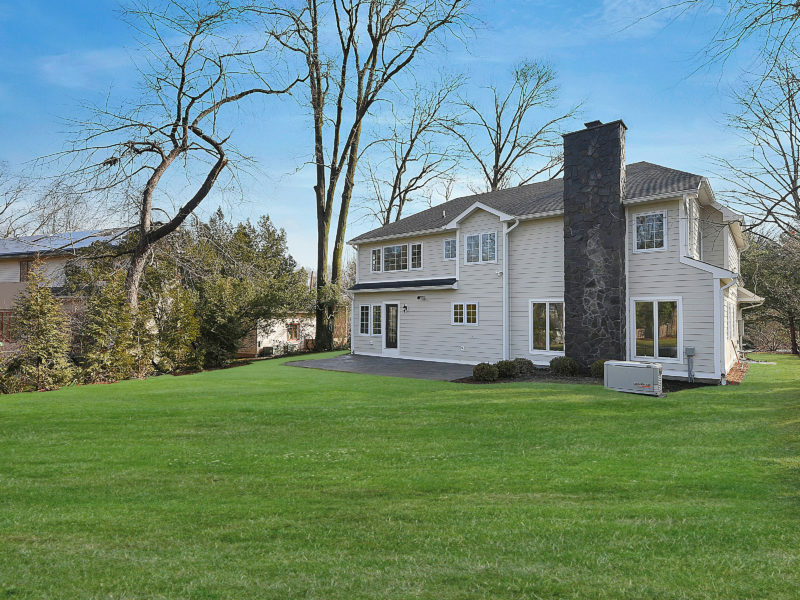 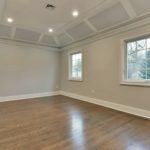 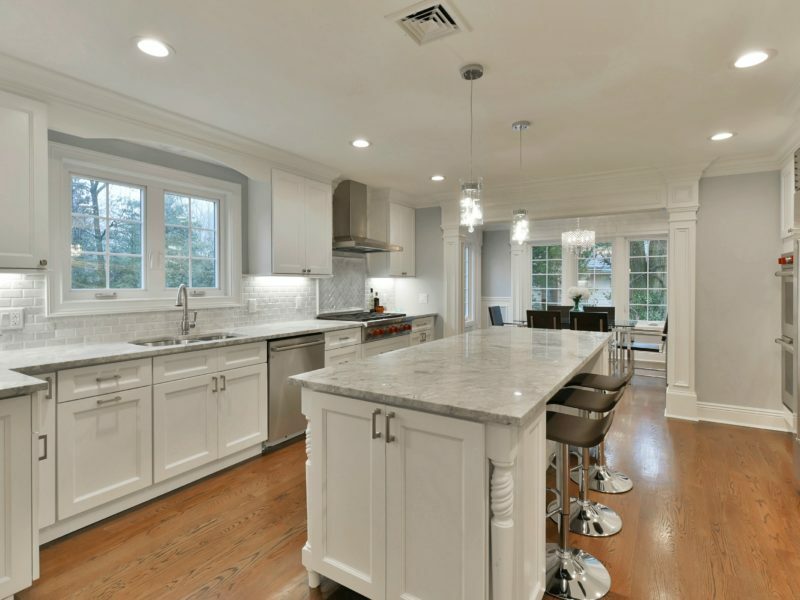 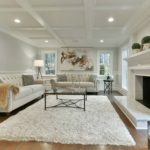 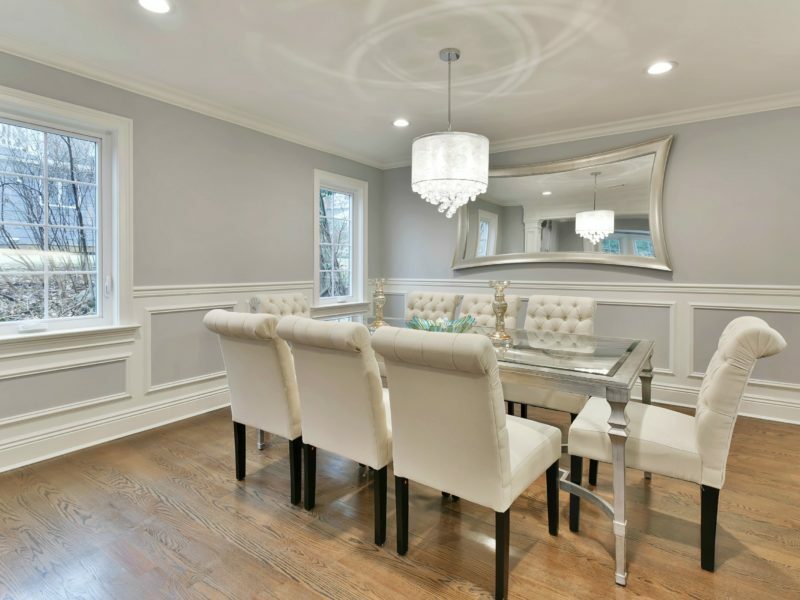 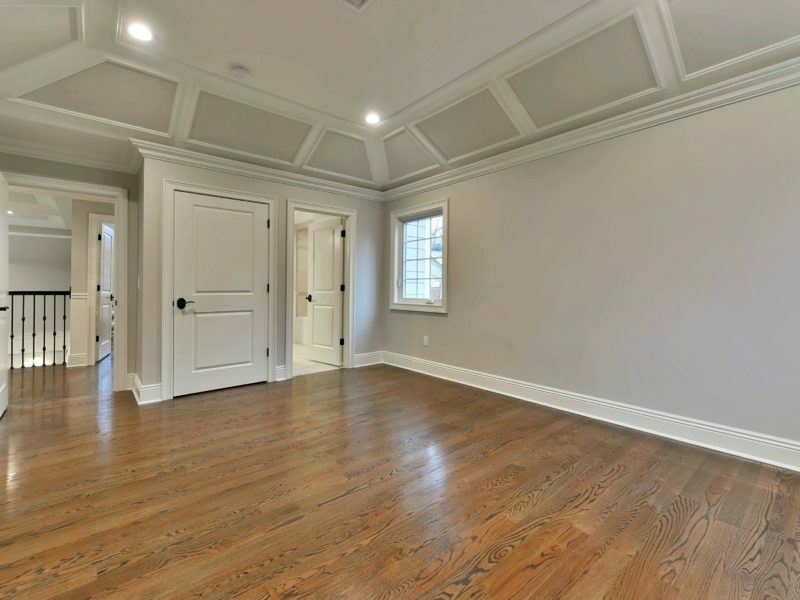 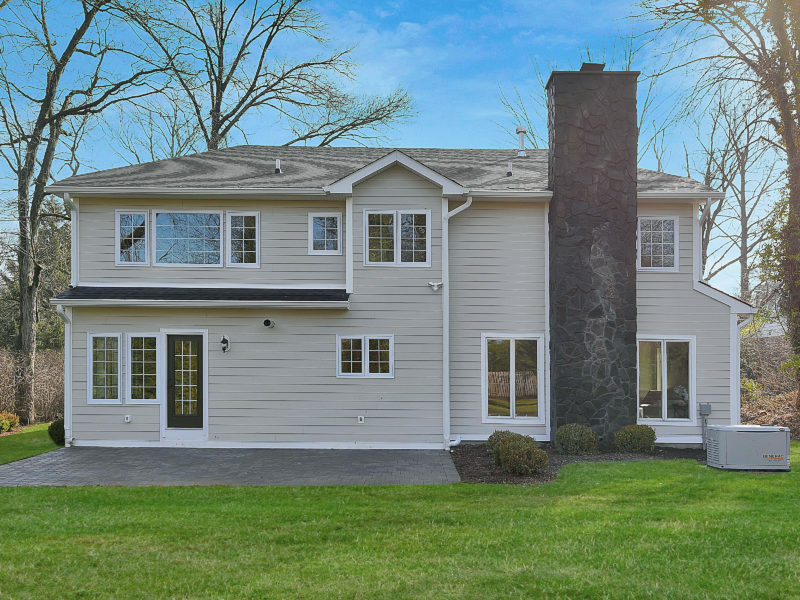 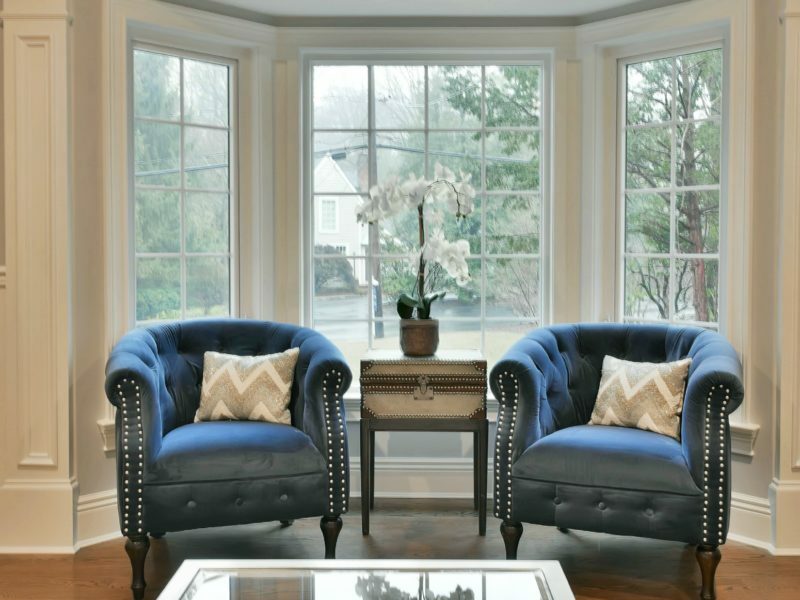 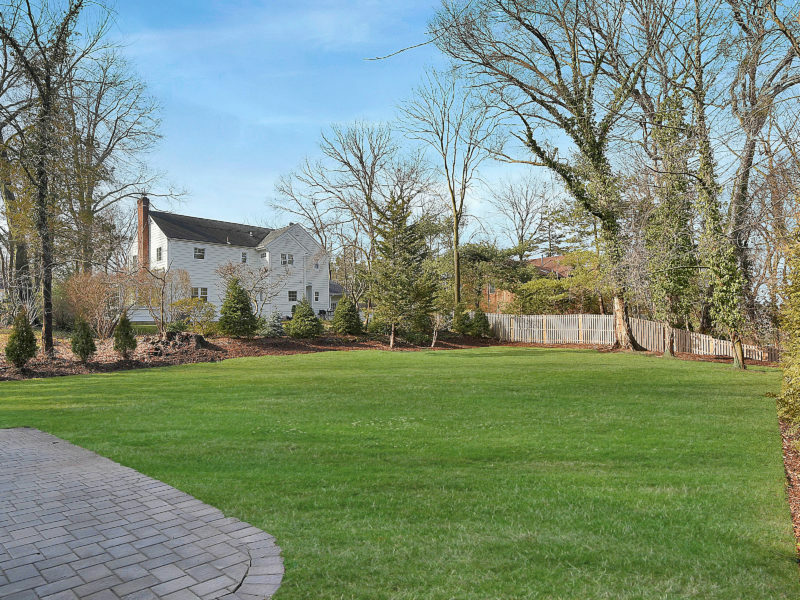 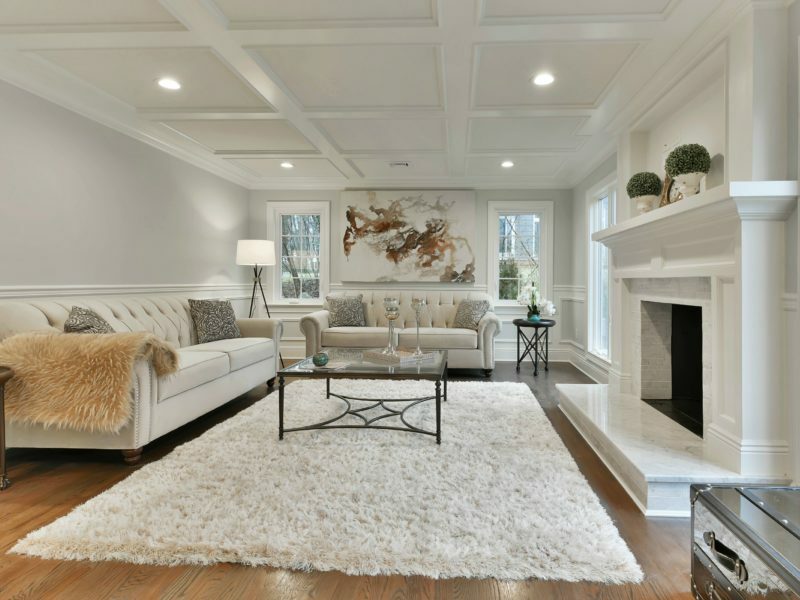 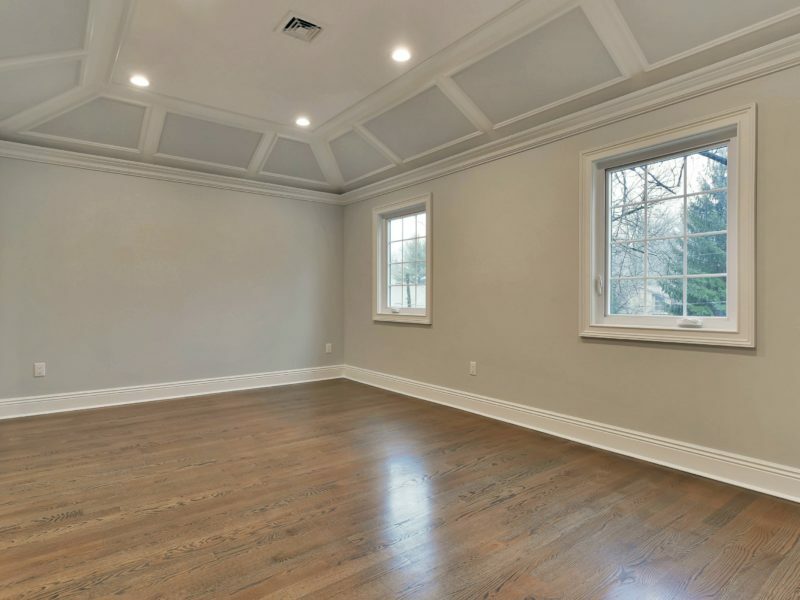 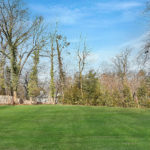 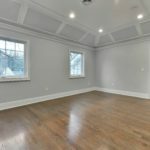 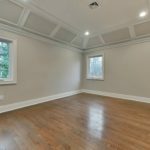 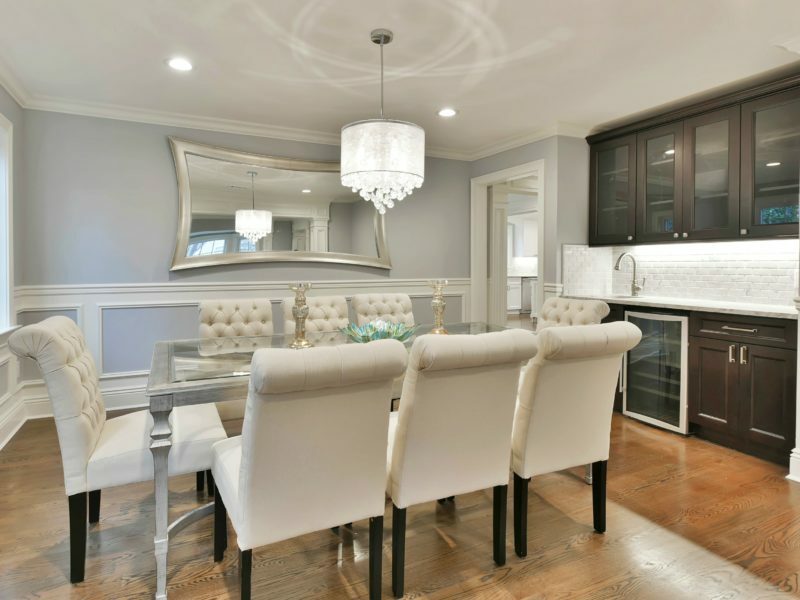 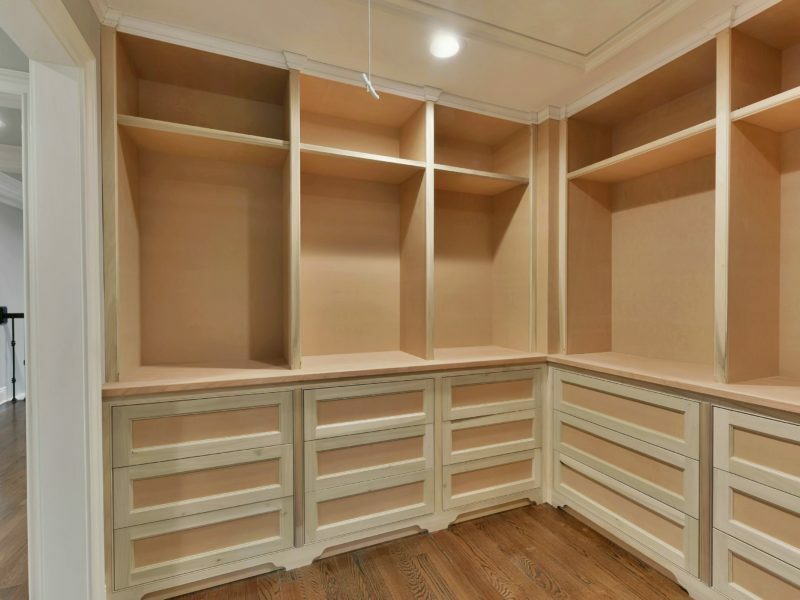 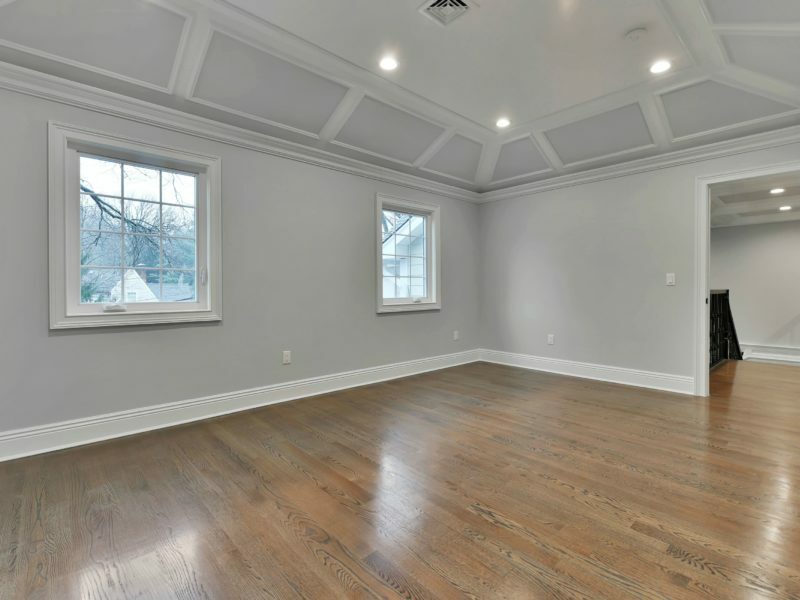 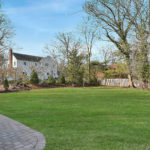 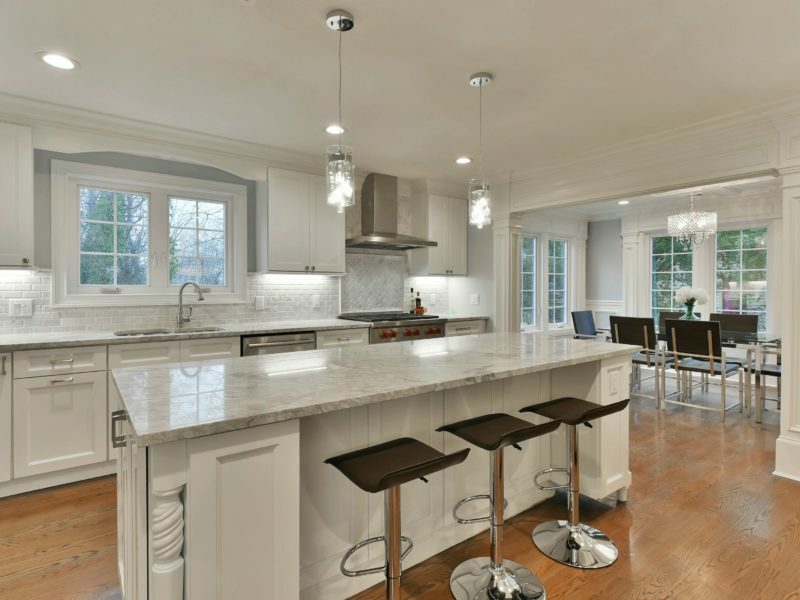 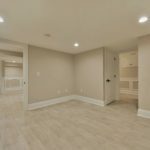 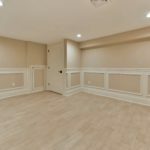 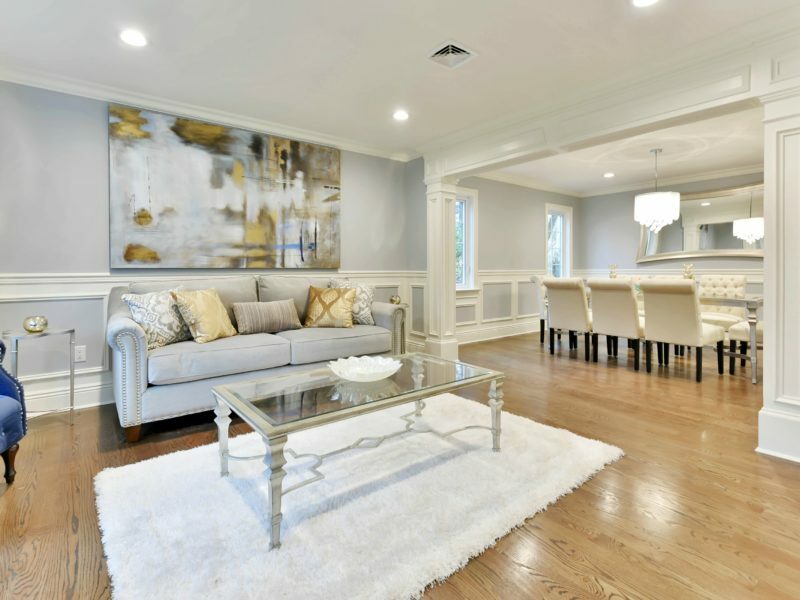 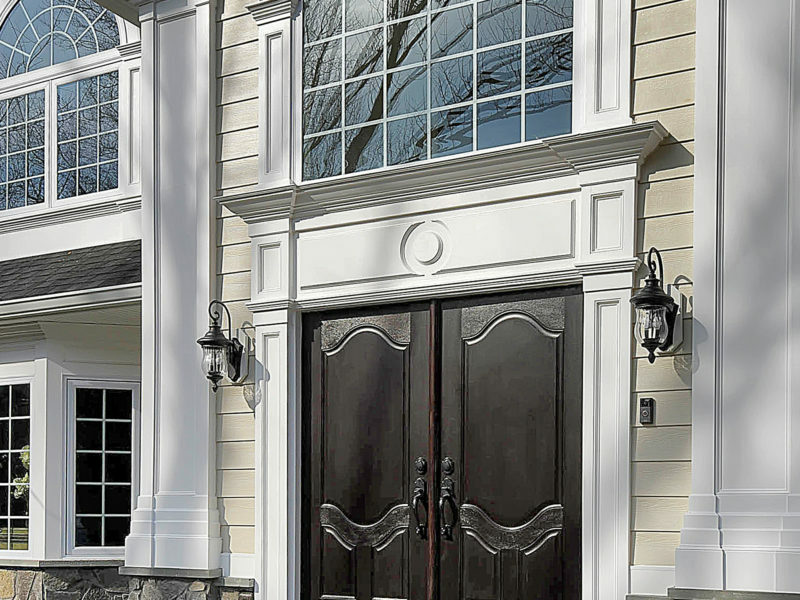 Welcome to this incredible New Construction Colonial home on pre-existing foundation for maintaining low property taxes in the sought after town of Tenafly, NJ with its’ Blue Ribbon ranked school district. 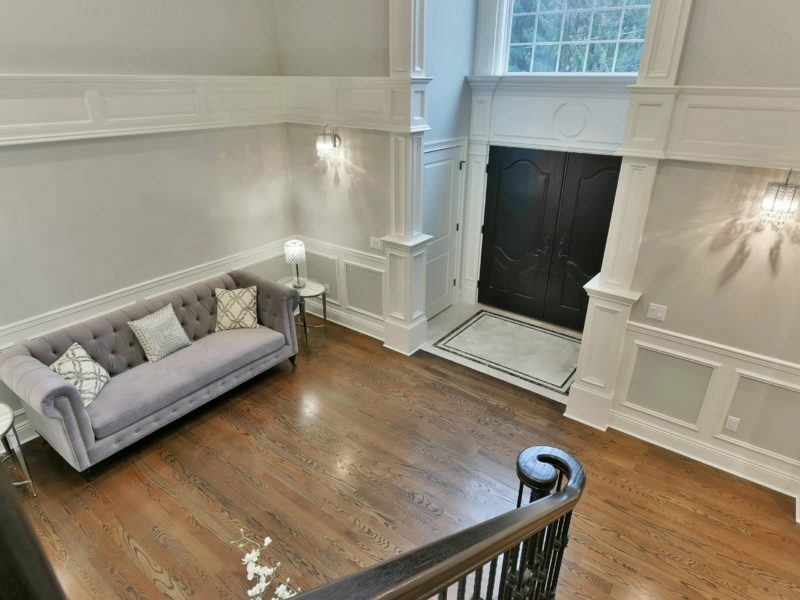 Featuring the highest quality materials and craftsmanship this 4 bedroom, 4 and a half bath home is an absolute work of art. 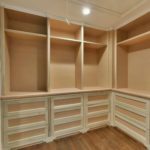 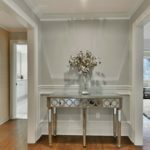 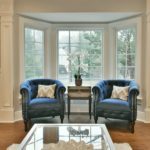 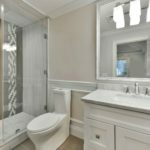 Designed by one of the most prestigious and renowned architects you will immediately see the attention to detail in every square inch of this custom built home. 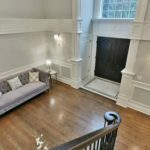 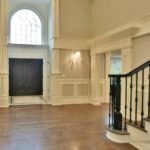 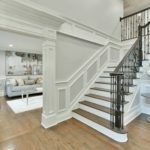 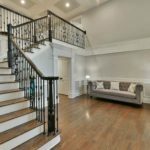 Enter through the double doors into the grand 2-story entrance foyer with coffered ceilings and natural stone tiled floors. 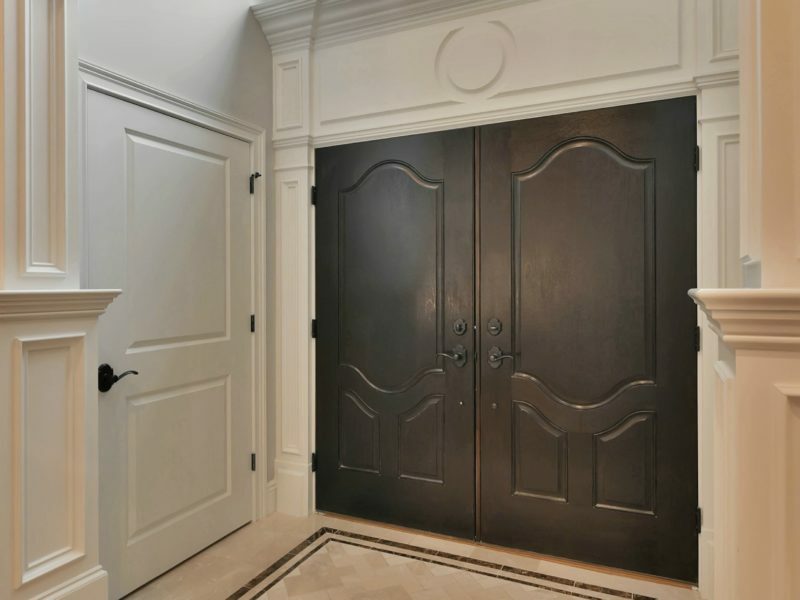 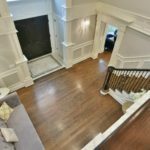 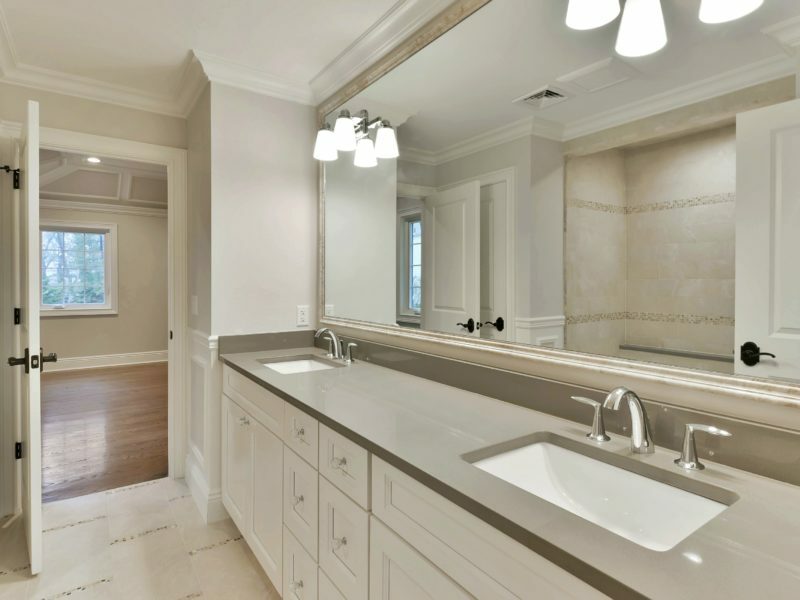 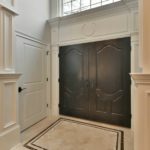 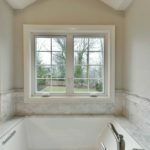 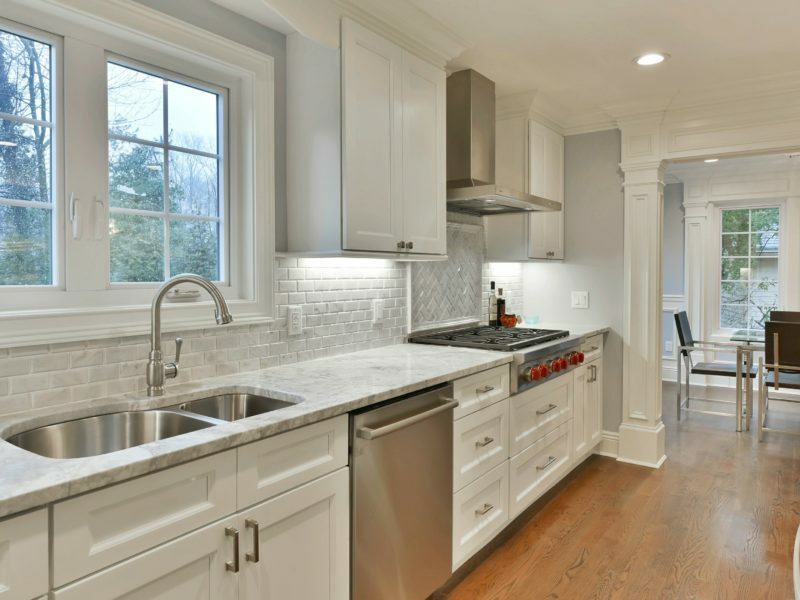 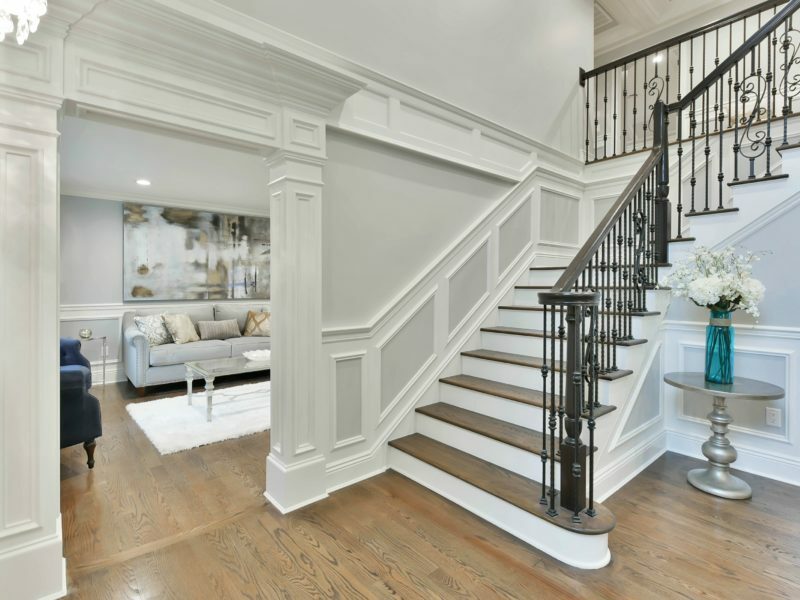 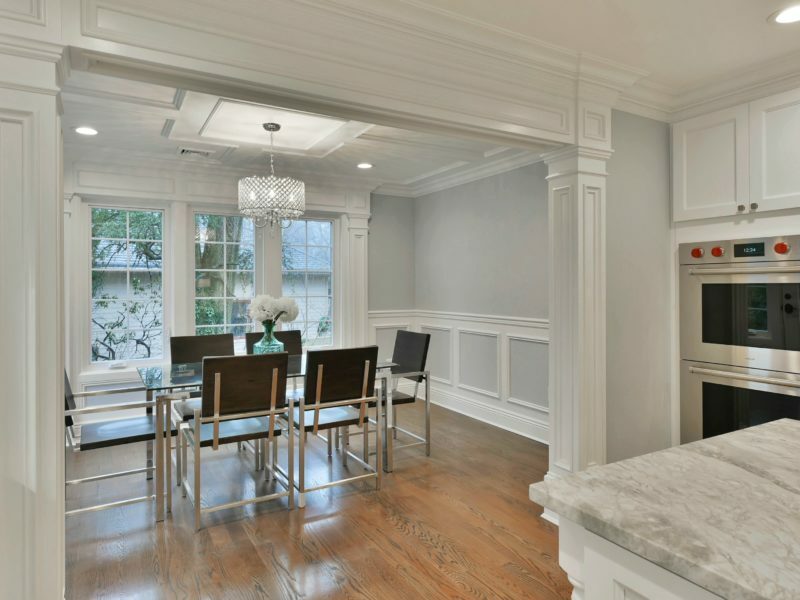 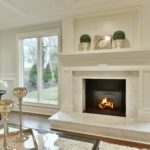 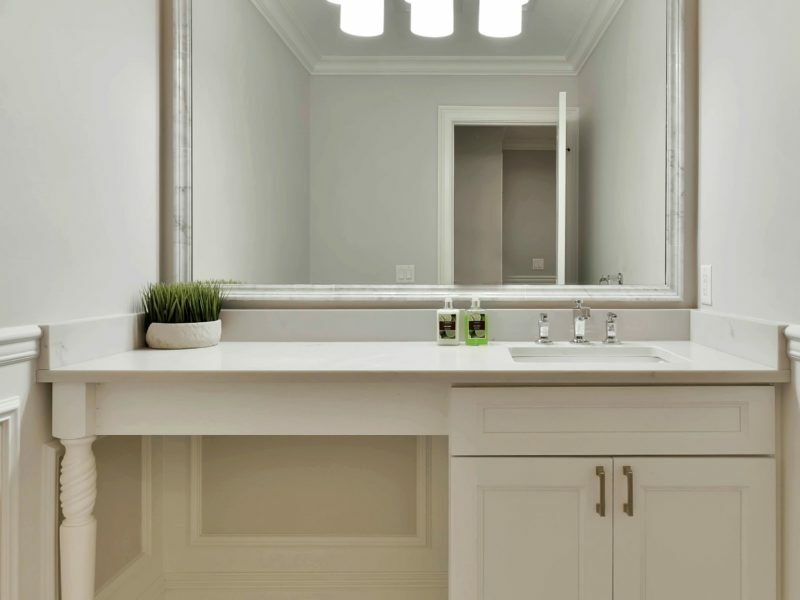 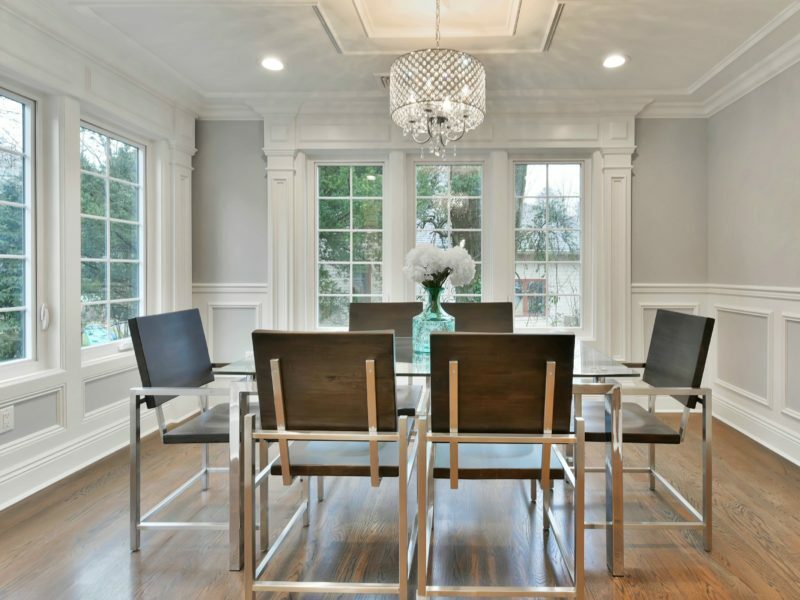 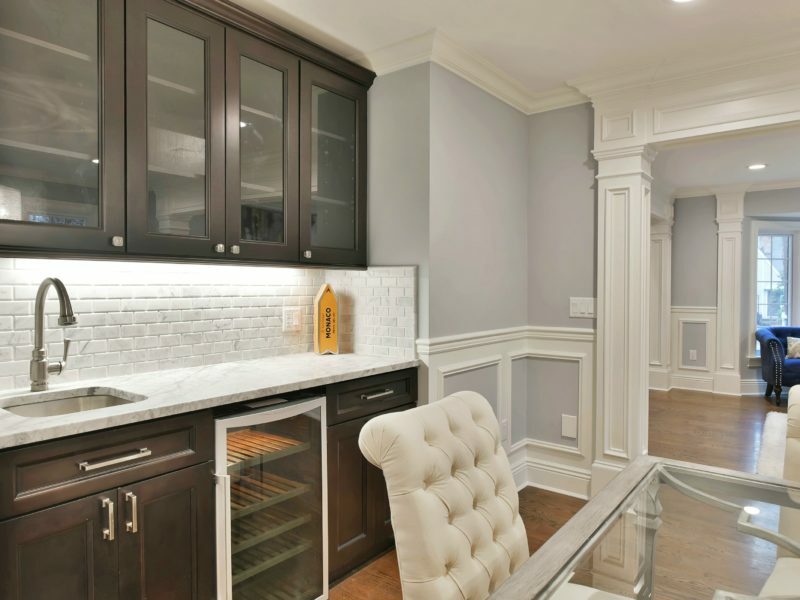 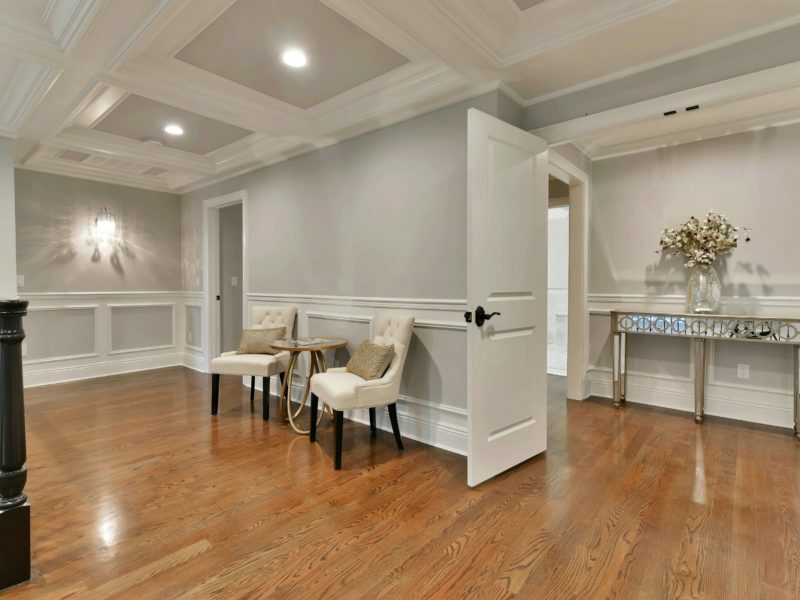 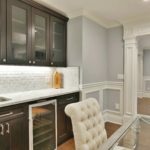 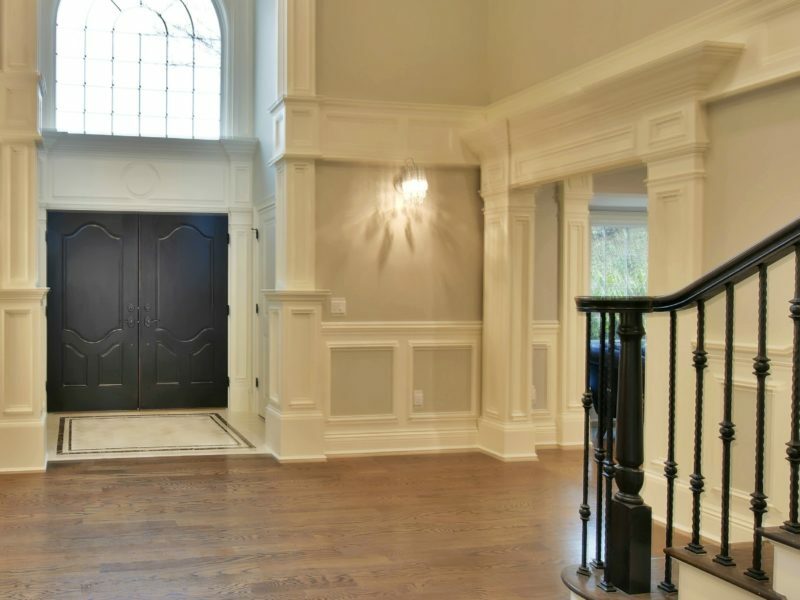 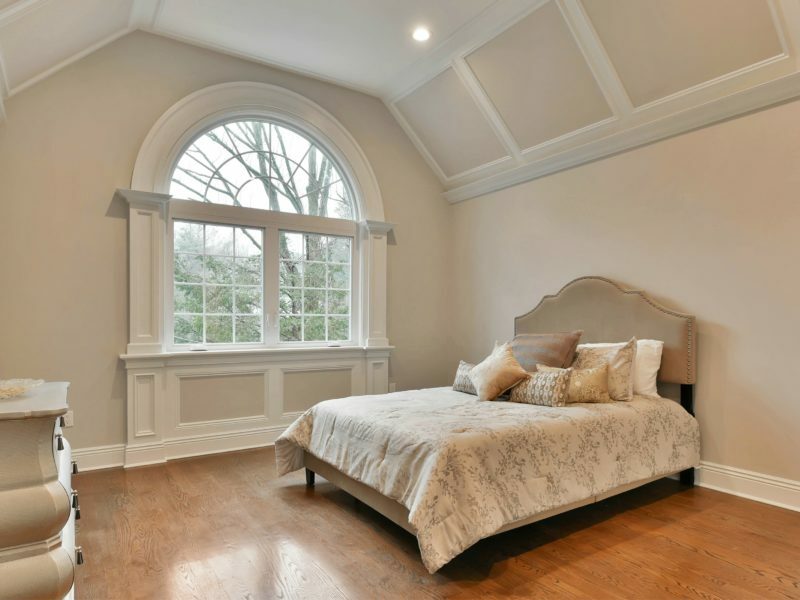 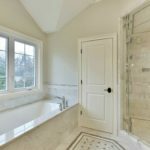 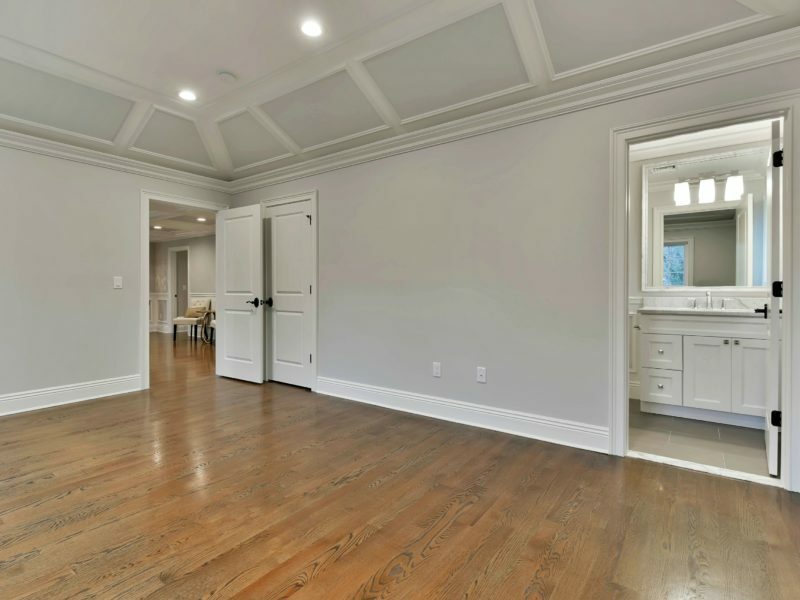 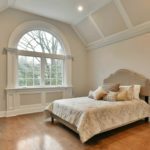 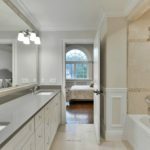 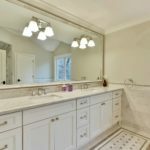 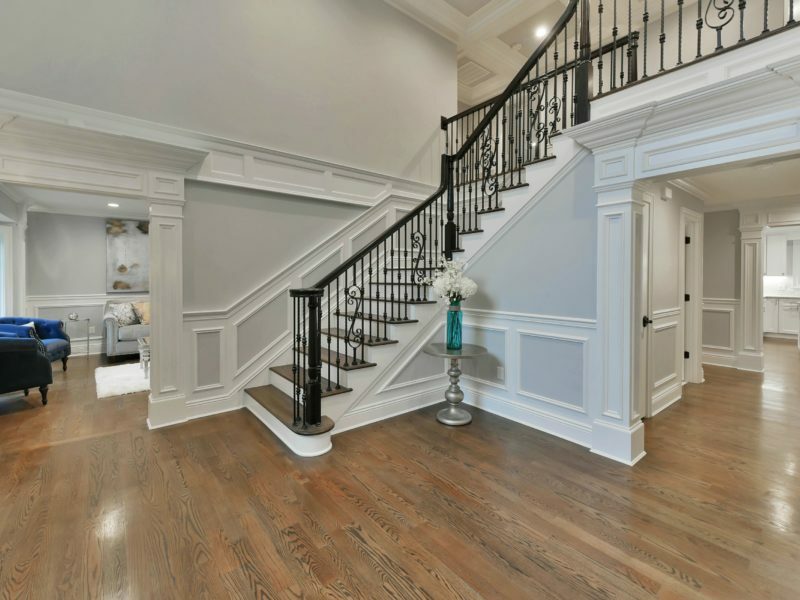 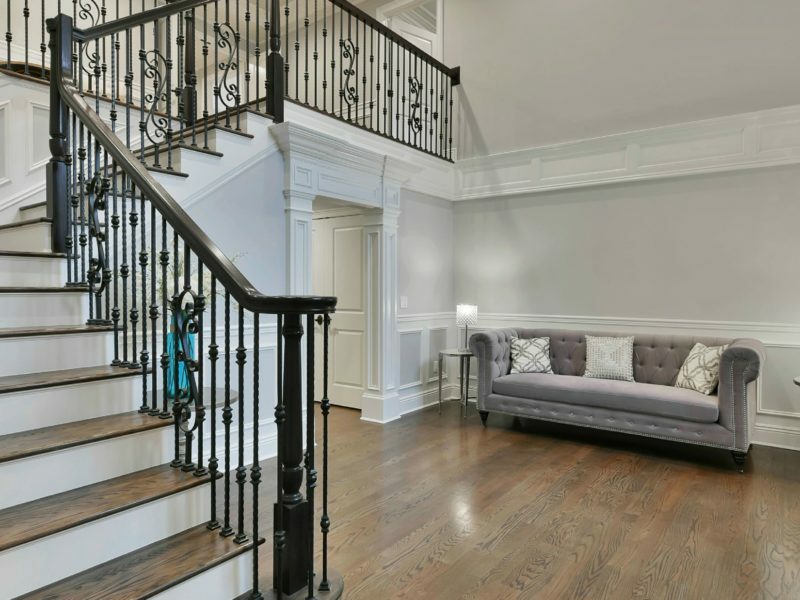 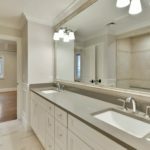 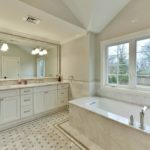 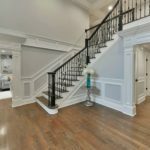 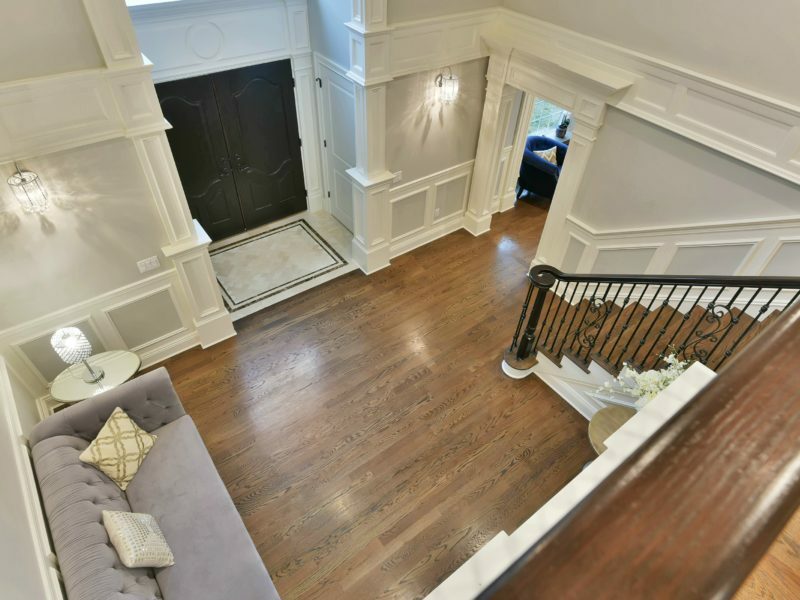 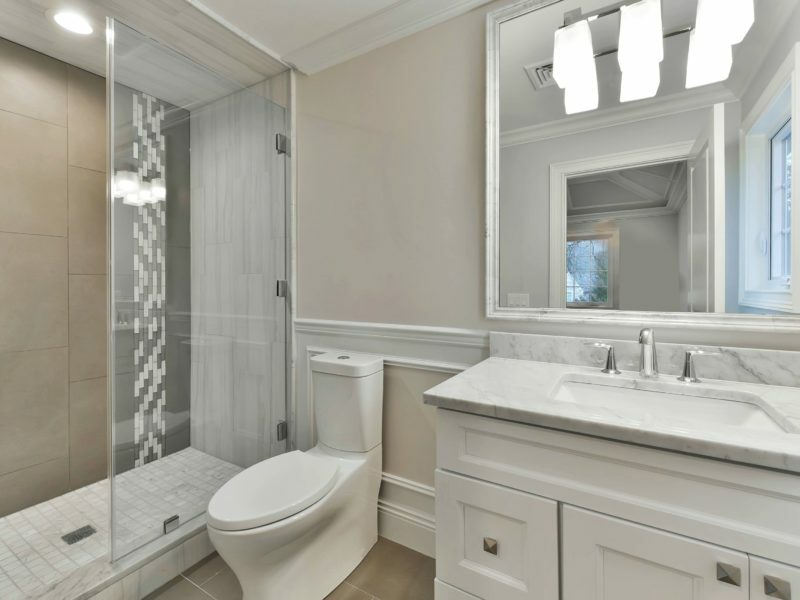 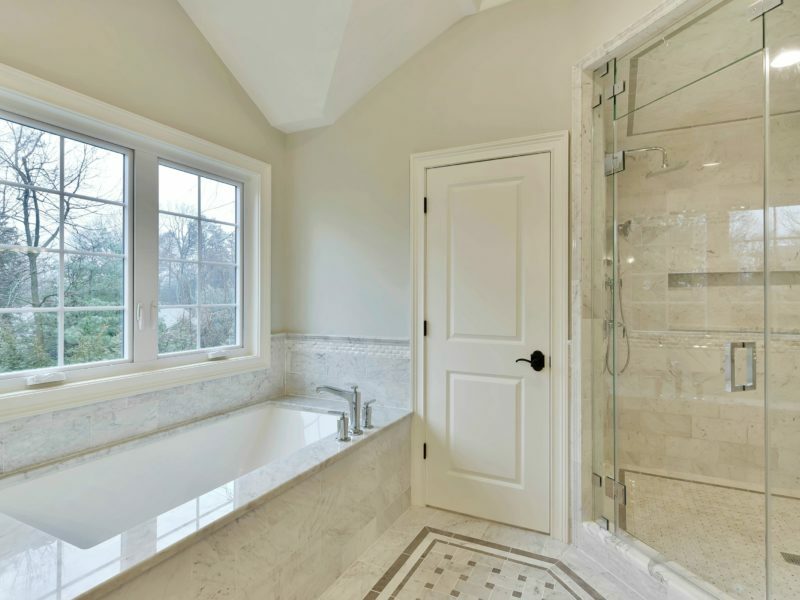 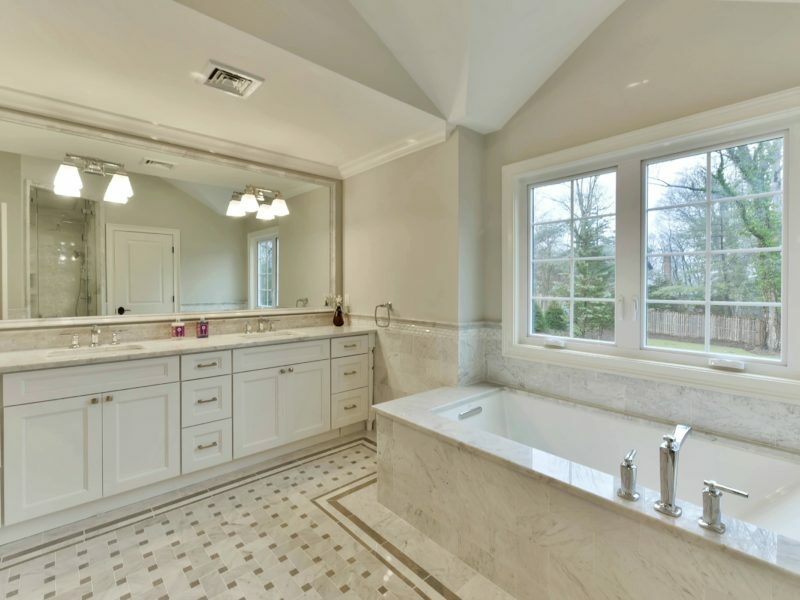 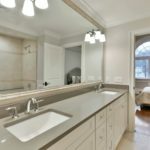 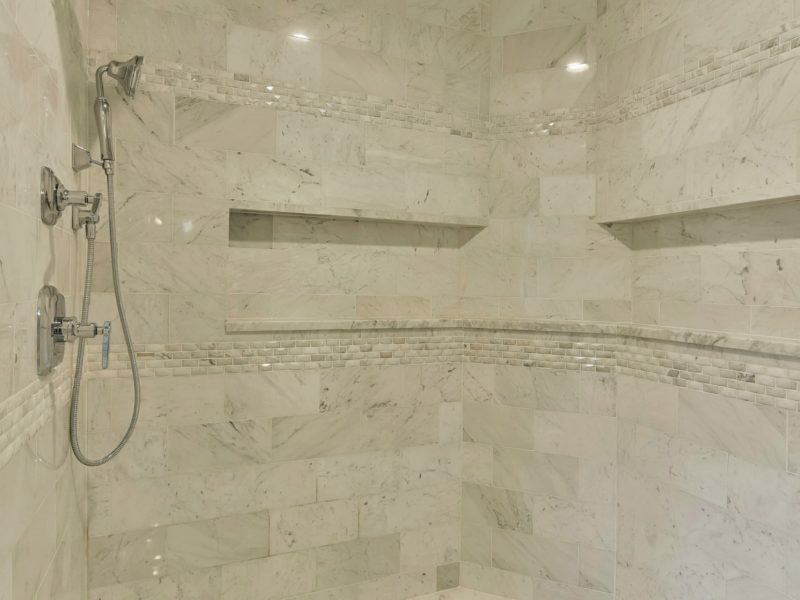 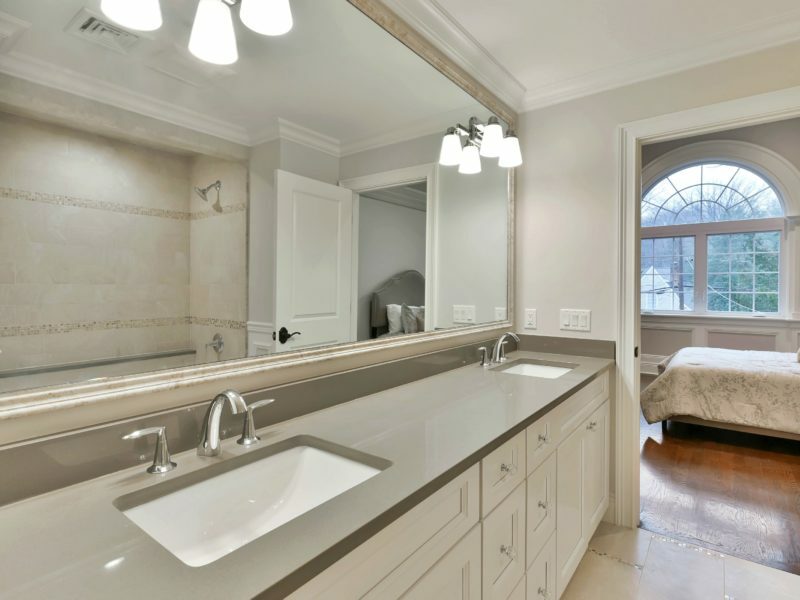 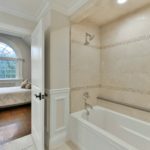 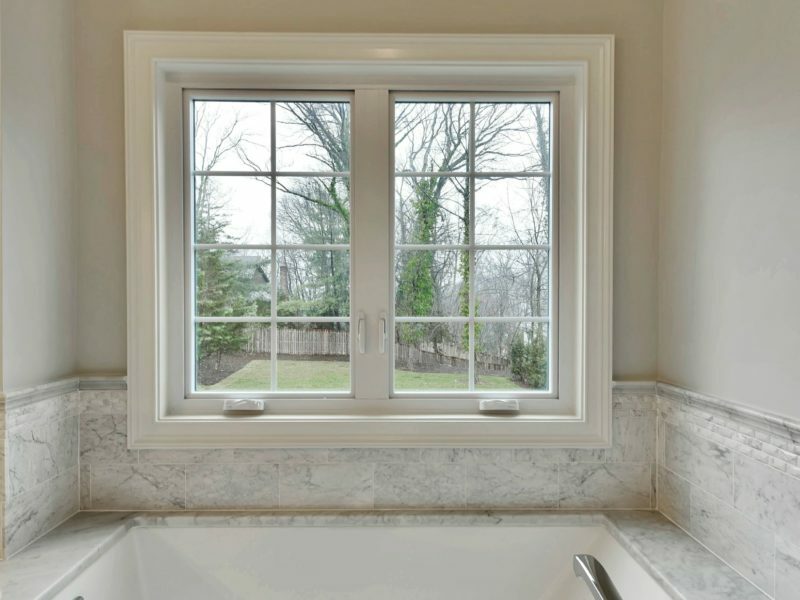 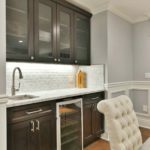 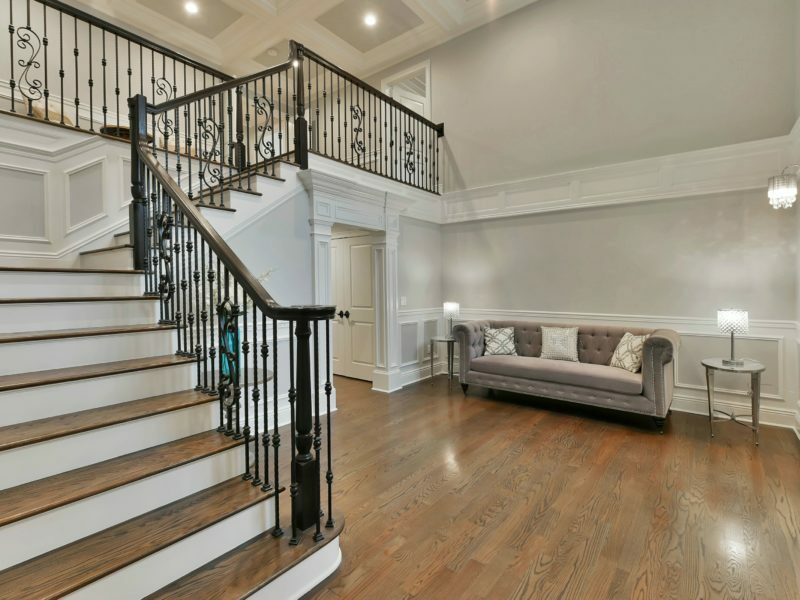 The finest workmanship throughout this elegant masterpiece includes Hardie-board with granite exterior, handcrafted trim-work, natural stone tiling including Carrara Marble, solid oak flooring with walnut in-lays and much more. 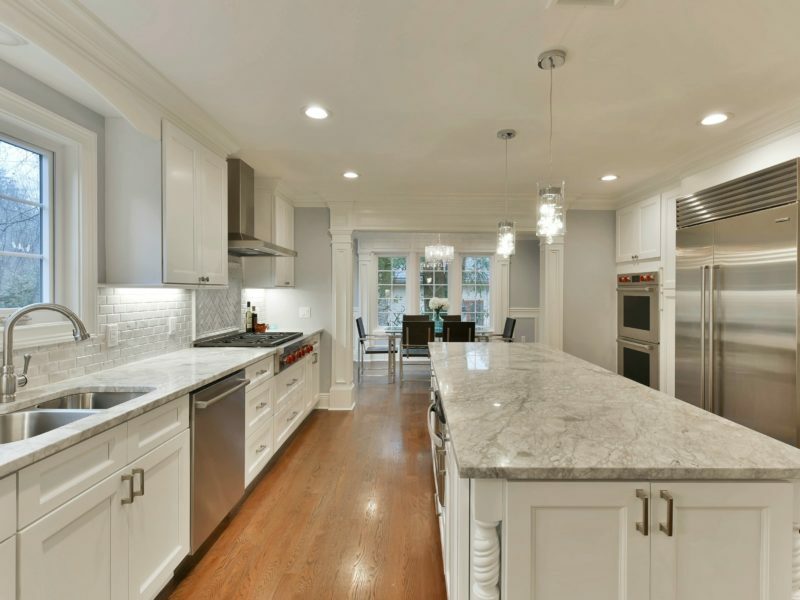 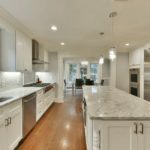 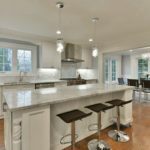 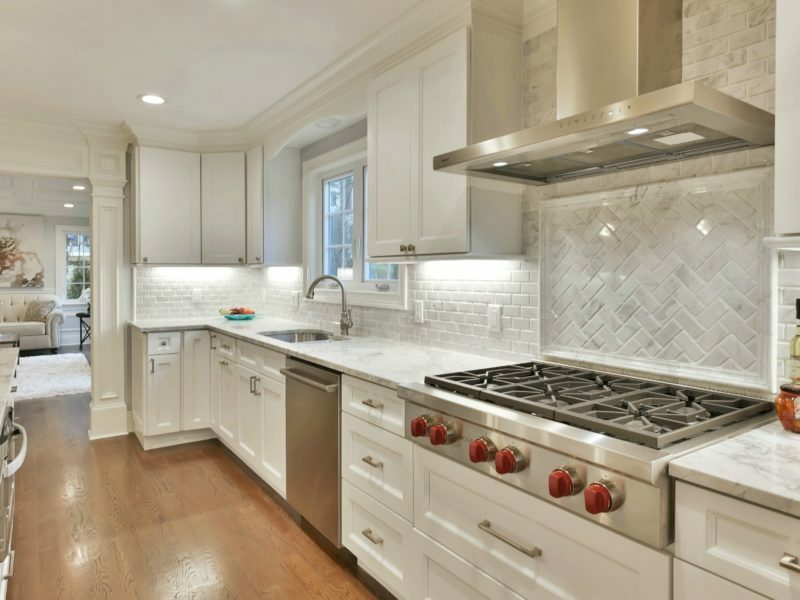 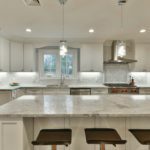 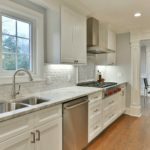 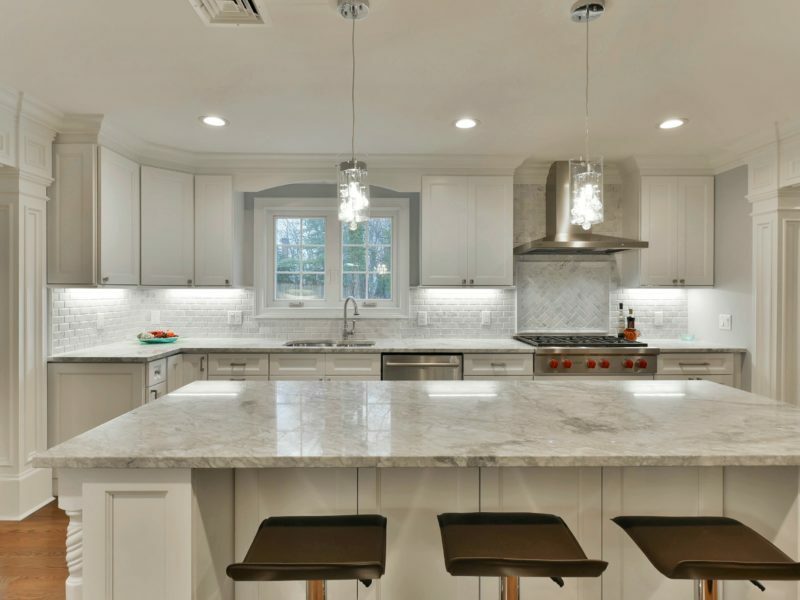 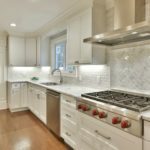 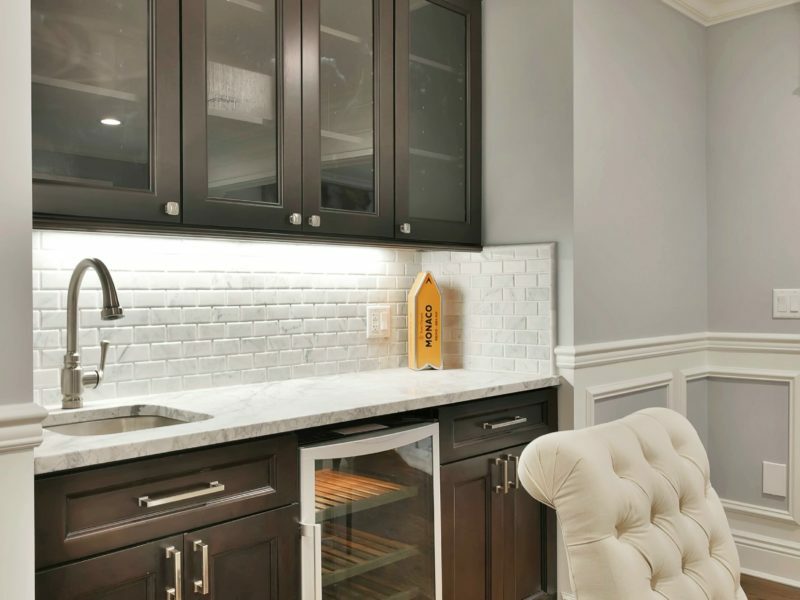 The gourmet eat-in kitchen boasts Wolf and Sub-Zero stainless steel appliances with Carrara Marble backsplash and super white quartzite counter-tops. 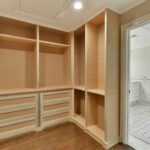 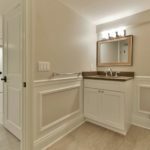 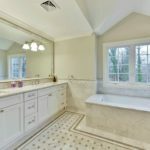 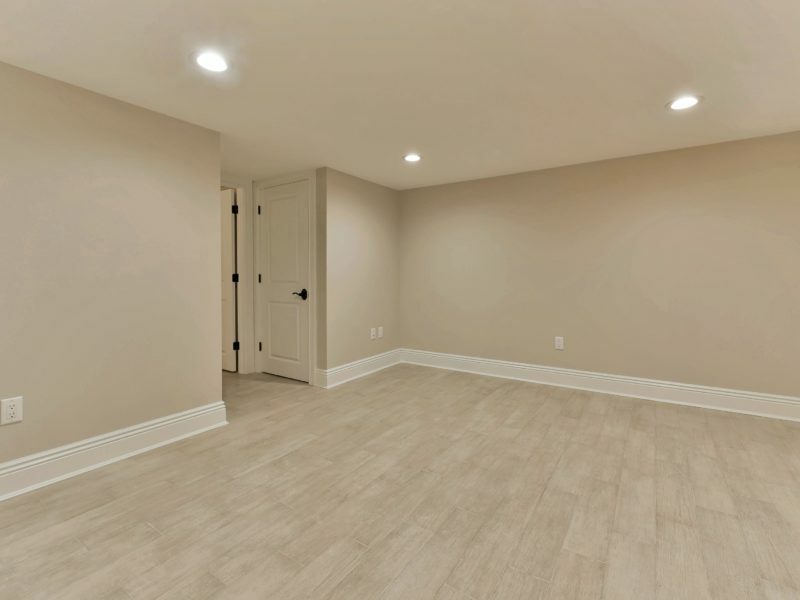 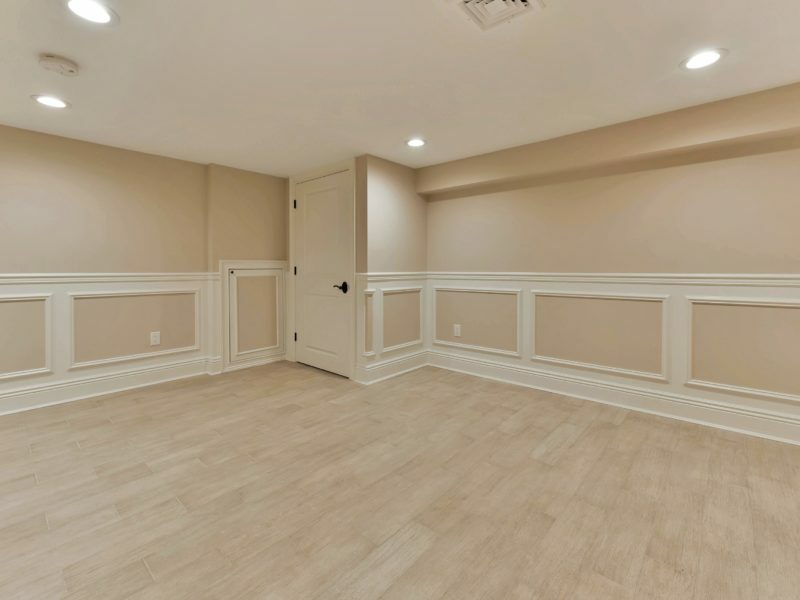 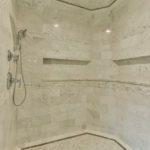 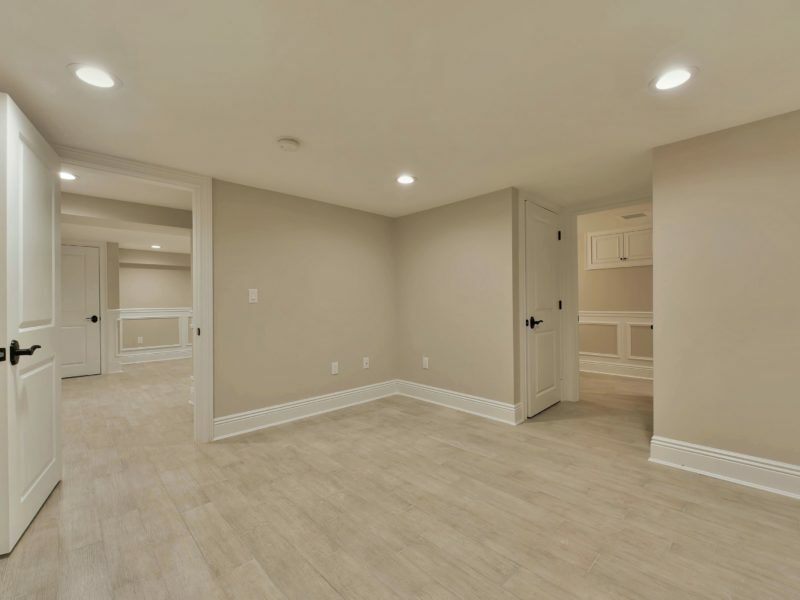 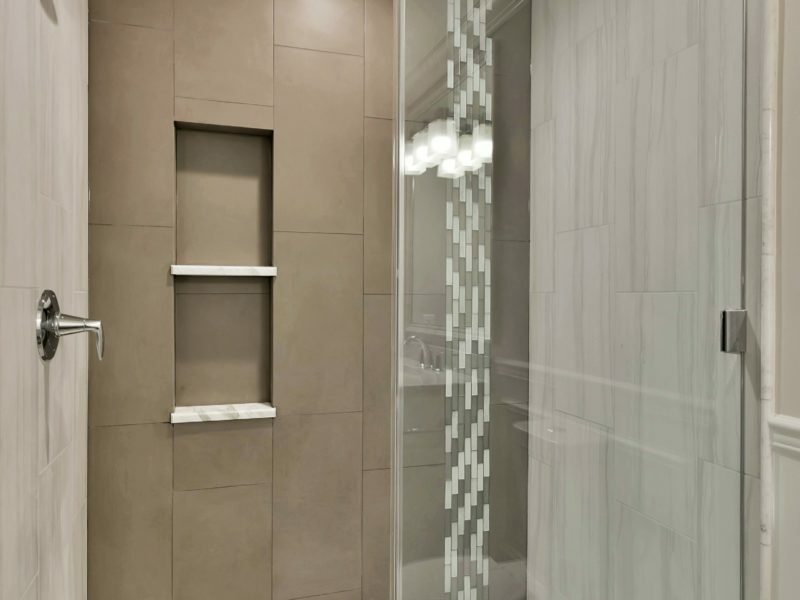 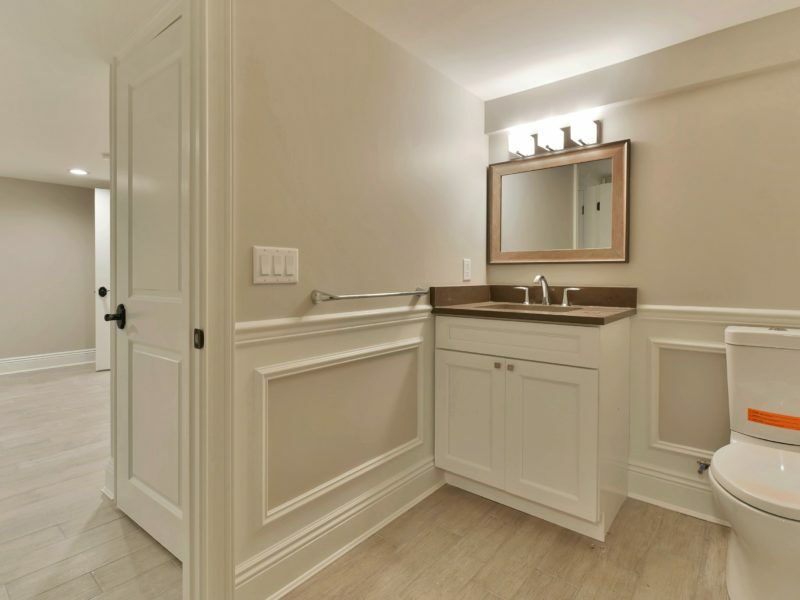 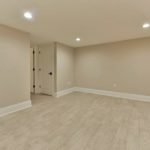 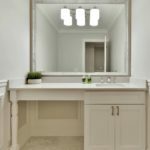 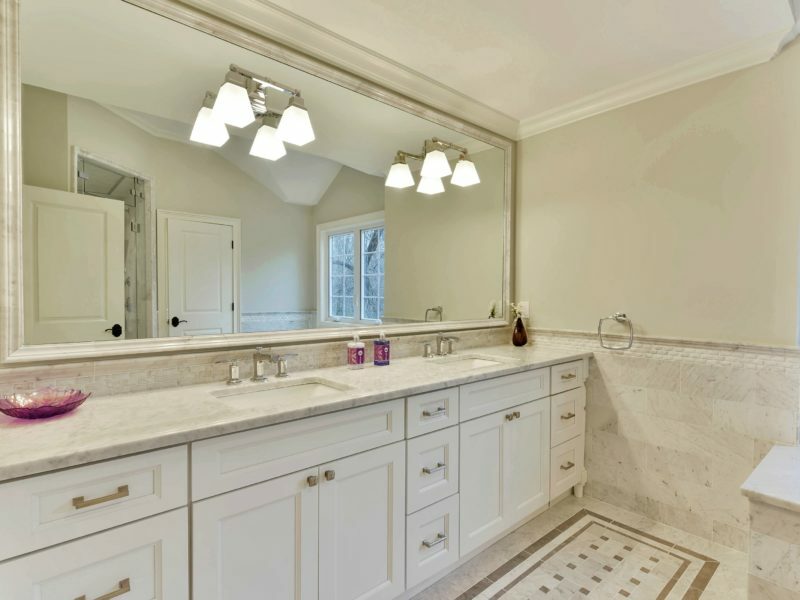 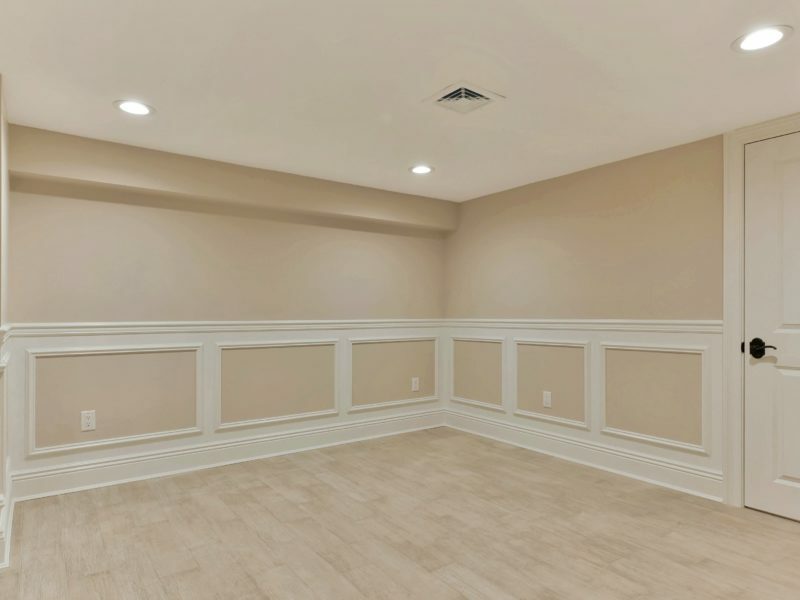 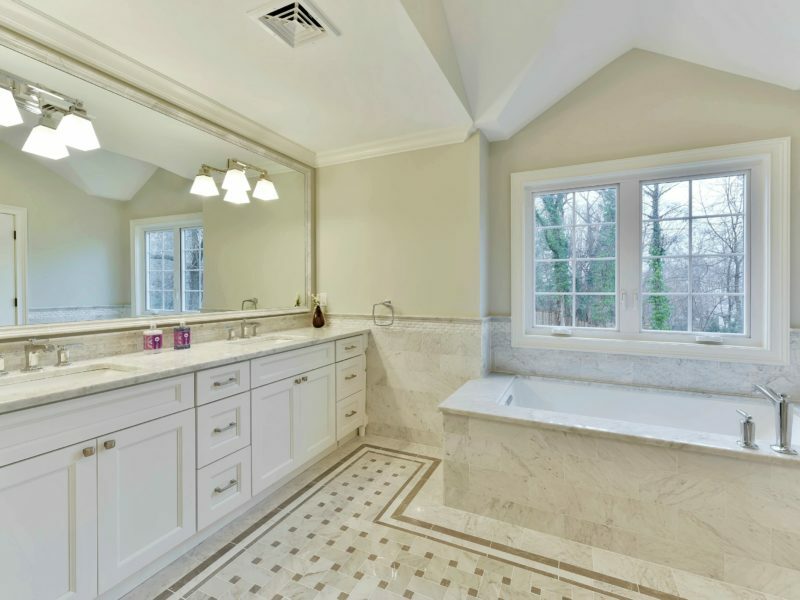 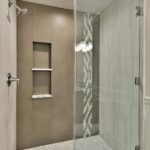 The finished basement boasts a full bathroom. 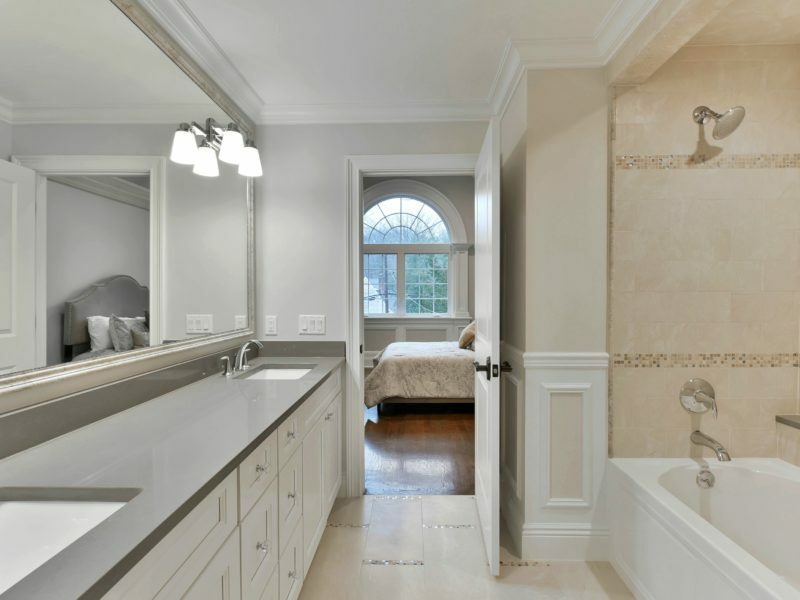 The master bedroom suite is truly breathtaking with walk-in closets, trey ceilings and master bath with radiant Carrara Marble flooring, large soaking tub, double vanity, over-sized stall shower featuring 2 of everything including 2 shower heads, 2 sprayers and 2 temperature control water zones plus a private commode. 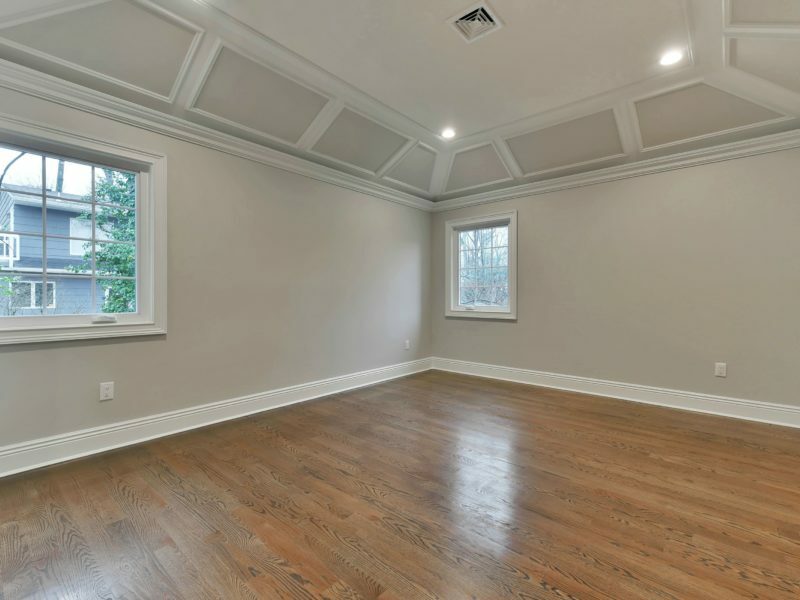 The formal living room, dining room and family room are spacious and full of natural sunlight. 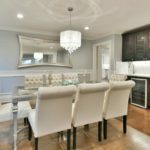 This house is a must see as it sits on a double sized deep lot and has too many more features to list.